How many adoptive parents, like me, have been told what heroes we are and how selfless we were to have adopted an orphaned child? How many of these same (well meaning) people have told us how lucky our children are for having been adopted by us? Indeed there are many couples out there who truly are saints. They become foster parents and bring children into their families who otherwise might never have a home at all. They take on the challenge of raising children with severe difficulties and addictions, emotional and physical, that can bring chaos into their homes. And somehow they deal with it without any self-pity. For some, it’s a religious calling, and that’s fine. To me, these people are truly selfless; they are the real heroes. If I were to look in the mirror and be brutally honest (and I have), my wife Erika and I would have never journeyed to Poland or submitted ourselves to the emotional roller coaster that led us to our daughter, Casey, the centerpiece of our lives, had we gotten pregnant. But we didn’t. That’s a hard truth to swallow because I simply could never have imagined my life without my Casey, even as it ended tragically with her suicide from the Golden Gate Bridge at only 17. But had we gotten pregnant there would have been no Casey. I hate to admit this, but it’s true – she was plan B. And I can moralize and rationalize all I want but that’s the harsh truth. I don’t consider myself a hero or selfless at all. Heck, Erika and I wanted to be parents! And if we couldn’t make a child we’d go find one. That’s the unvarnished truth, the truth we try to sugarcoat. Was Casey lucky to have been adopted by us? Perhaps. After all, she lived a privileged life in Marin County, California, and was accepted at elite Bennington College in Vermont. But what I’ve learned about orphaned children is that that is often not nearly enough. They bare the scars of abandonment, and I don’t think any amount of love and material comforts can make up for that. Though Casey never took our repeated invitations to delve into her past, I often wonder if she’d ever thought “why did my mother give me up instead of my siblings” who, for all I know, lived with their grandparents in a cramped farmhouse in rural Poland. We adoptive parents are well aware of the supply/demand dynamics in adoption. Adoptive parents far outnumber available healthy (and white) infants who are the most desirable. Though Casey was deemed “special needs” in 1991 and, thus, not of interest to many Polish couples, it turned out that she wasn’t a special needs child at all. If it wasn’t us, I’m quite certain that she would have ended up with another couple from the US, UK, Europe or Australia. As her father, that’s painful for me to imagine. Now since Casey’s suicide, I’ve become a suicide advocate, speaking to groups (particular adolescents) about mental health issues with a group of teens, and we get a lot of kudos from people. But like adoption, I wouldn’t be giving these presentations either or fighting for a suicide barrier on the Golden Gate Bridge if I hadn’t lost my Casey. I’d be blissfully ignorant, living my old life. No the real heroes here are the teenage girls I work with who haven’t been scarred by loss; they simply participate in these presentations out of the goodness of their hearts. They are the real heroes. So, no, I don’t feel like a hero, but I do feel like the luckiest guy in the world to have been Casey’s dad for 16 of her 17 years. 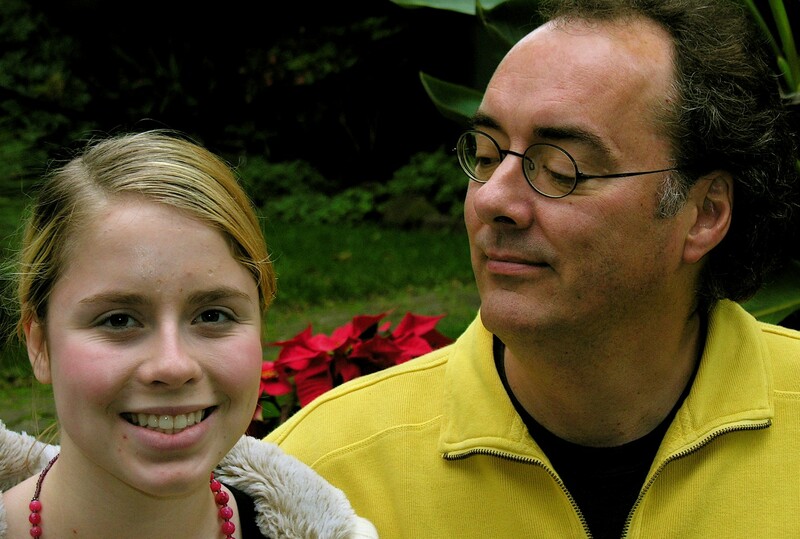 I just do what I need to do to keep my precious daughter’s memory alive. This entry was posted in Uncategorized and tagged adoption, Adoptive Parent, attachment disorder, international adoption. Bookmark the permalink. I appreciate your honesty in this blog. My husband and I chose to adopt through foster care. We had one biological child and were done, but felt called to help other children. The hardest thing for me to admit is had I known one of my daughters had RAD, I would not have adopted her. It was the one psychological challenge I knew I was not selfless enough to take on. Most days all I can do is pray that my best is good enough. As a mom to a transracial internationally adopted daughter, I have heard this one. It always leaves me speechless. Look forward to reading your book. 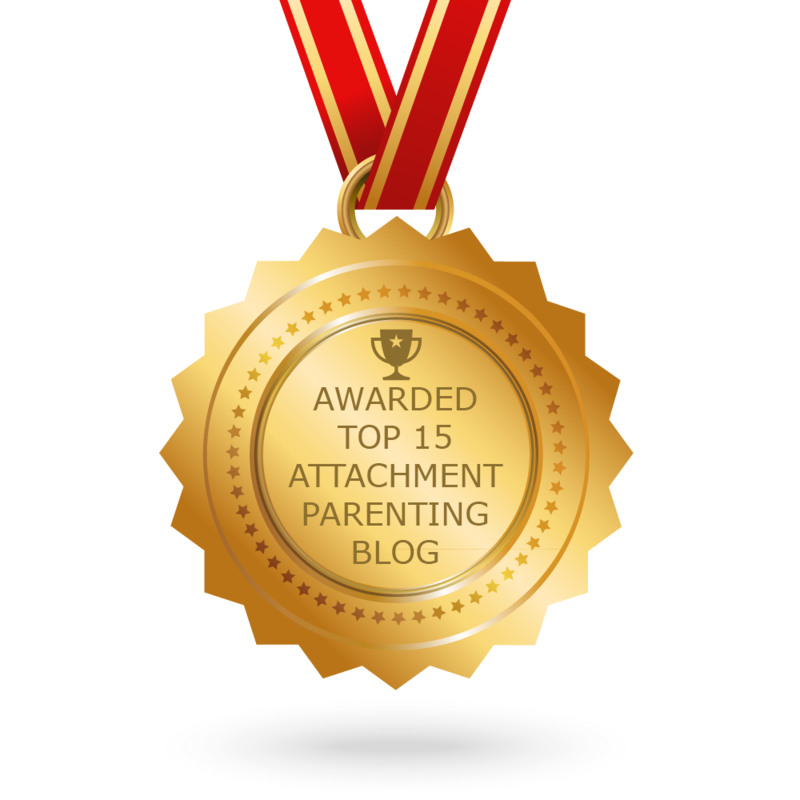 And thank you for raising awareness of attachment disorder.